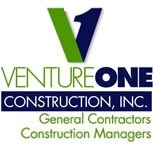 Venture One completed construction of the Mercer County Health Department. The 11,500 square foot facility was constructed in 11 months and included a difficult over excavation of the entire building footprint. 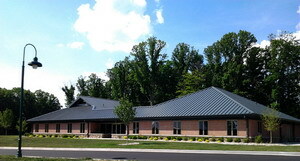 The facility housed the county health department and included triage rooms, administrative offices and doctor's offices. The curved front wall, final color selections and the burnished concrete floor helped make this facility extremely unique in its appearance. 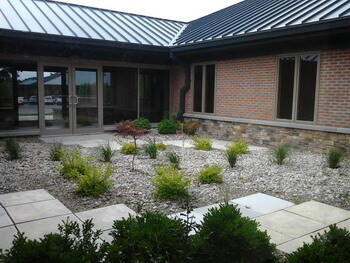 Venture One completed an Inpaitent Care Center for the Hospice of Hope in Maysville, Kentucky. 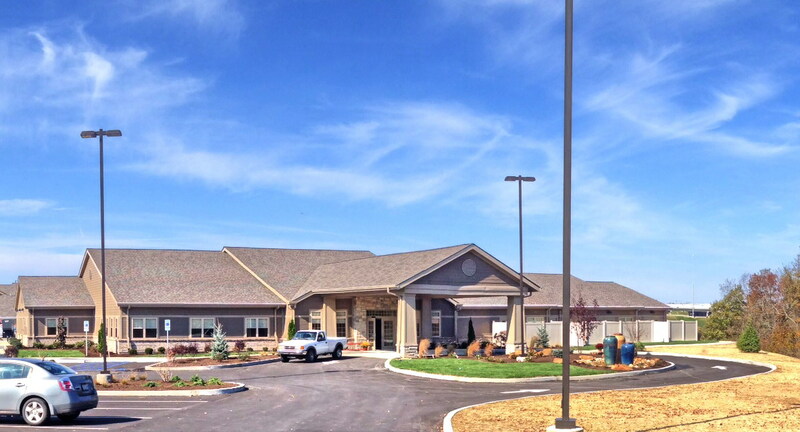 This and the Senior Living Facility, also constructed by Venture One, are the initial buildings on a 34 acre campus planned by the Hospice for Hope organization. The Care Center is a 12,800 square foot facility with 8 private suites along with medical care and treatment rooms. The design, location, amenities and grounds create a homelike environment, while in a safe, medically supervised atmosphere. Venture One completed the construction of the Access Health Systems Administration and IT Building. 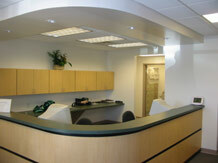 This 8500 square foot office building was completed in 6-1/2 months. 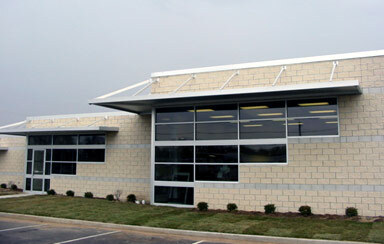 Venture One completed the construction of this new 7,000 square foot new physical therapy facility in Urbana, Ohio. Venture One's involvement in the project began early through its ongoing partnership with McCall Sharp Architecture in the design and pre-design conceptual stages and continued well beyond project turnover and closeout. The project is a masonry and steel bearing structure which incorporates unique architectural elements such as multiple roof elevations, integration of clear anodized aluminum and metal coping and canopies throughout, architectural pre-colored masonry with accent bands to match the anodized theme, and a large clear anodized aluminum and glass façade with banding continuous with the masonry accents. 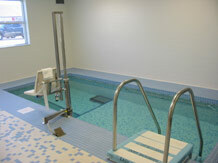 A highlight of the design-build aspect of the project was a therapy pool complete with therapy accessories and full ceramic tile wrap. The project was completed on a tight schedule of approximately 16 weeks for a timely turnover for the Owner's grand opening.